Like Logos, Scratch was developed at MIT and built on Papert's early ideas about children and computers. It's designed to be less intimidating than ordinary programming languages, but just as powerful and expressive. Today, computers are used almost in every aspect of our lives. We have it at home, at work, and in our pockets. My initial experience with computers gave me confidence that I could create with new technology, not just interact with them. 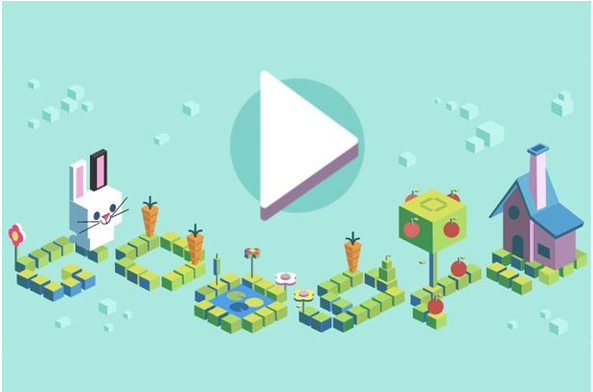 With Scratch, kids can create their own stories, games, and animated animations, using the coding block as it was in today's Doodle on its 50th anniversary Language Programming For Kids. They can also share in online communities with millions of other children around the world.